Word .DOC Format. 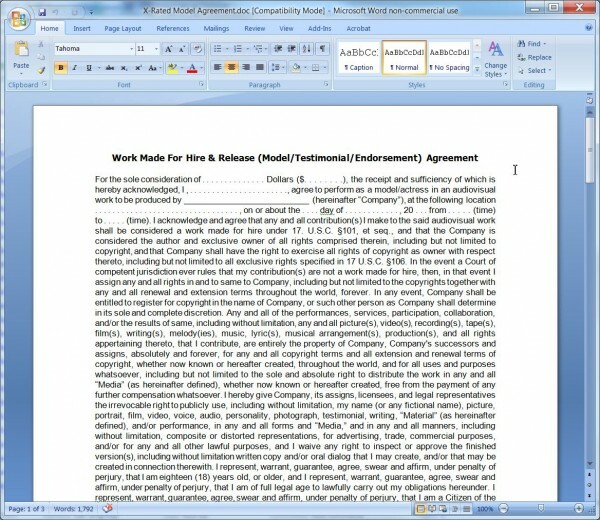 X-Rated Model Agreement from Company's Point of View. If you are using X-Rated Talent for a video, web-streaming, photographs, etc., there are strict legal requirements. This X-Rated Model Agreement has clauses which allow the Company to use the results of Model's work for any and all commercial purposes, including endorsements and testimonials. 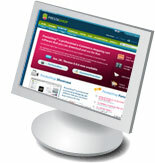 View the sample .PDF file by clicking the 'Download' tab on the product detail screen. X-Rated Model Agreement from Company's Point of View Sample in PDF Format.